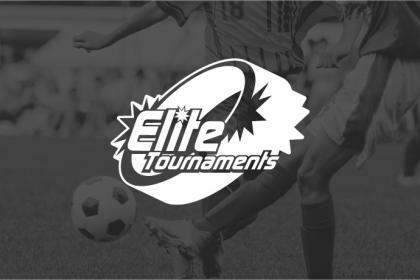 COLUMBIA, MD (November 2, 2016) – The US Youth Soccer Region I Eastern Regional League and Elite Tournaments are excited to announce a partnership for 2017 that will provide brand new showcase and group play opportunities. 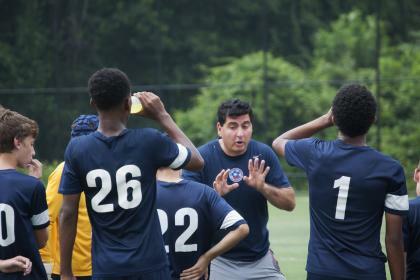 The joint effort will see the top competitive teams from the Mid-Atlantic and New England states battle in league play within the structure of Elite Tournaments’ current event schedule. 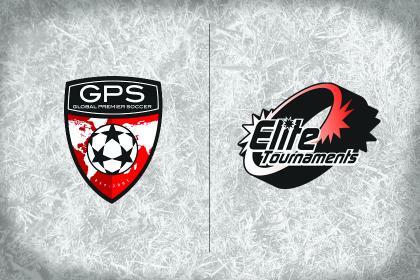 COLUMBIA, MD – Elite Tournaments has signed a new agreement with Global Premier Soccer (GPS) to partner with the Massachusetts based company in 2017 for their GPS Memorial Day Tournament. This event will take place over Memorial Day weekend and will be played at some of the best facilities throughout Eastern and Central Massachusetts. This is a beneficial new partnership for Elite Tournaments because it will expand their existing event footprint to include the state of Massachusetts.